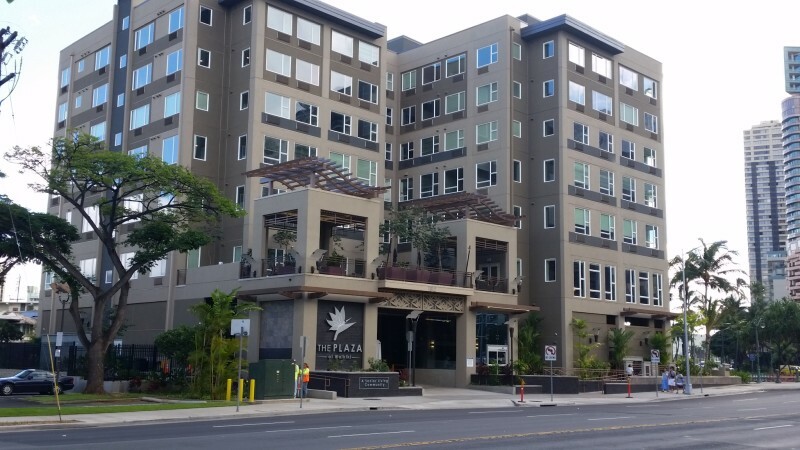 WOC provided civil engineering services for a new assisted living facility at the edge of Waikiki. 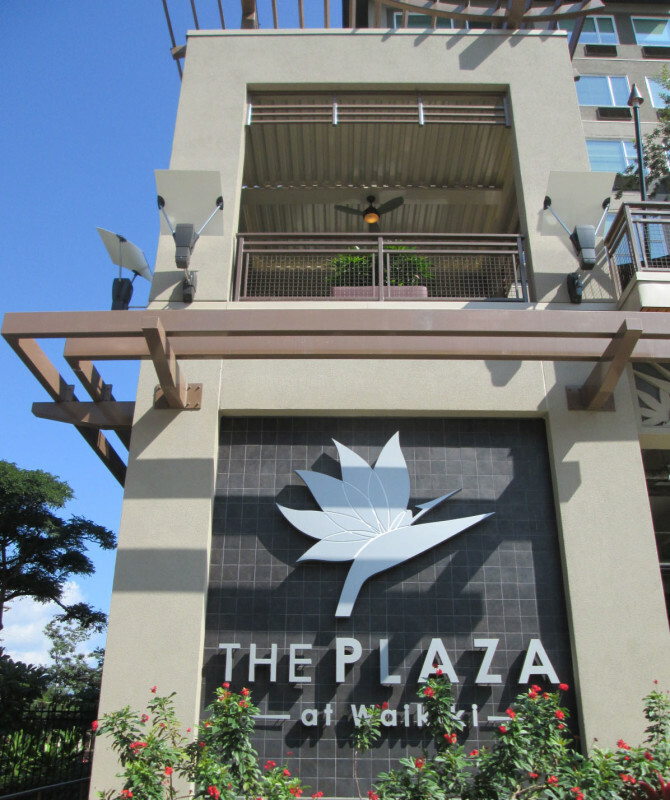 The Plaza is a 153-bed rental assisted living facility, consisting of eight floors with a bistro, salon, multi-media room, and activity room. WOC’s scope included the preparation of a due diligence report, construction drawings and specifications for site water, sewer, and drainage systems. Design required to raise the site by two feet to move the site out of the flood zone and the widening of Kalakaua Avenue was required to meet City & County of Honolulu roadway widening requirements.